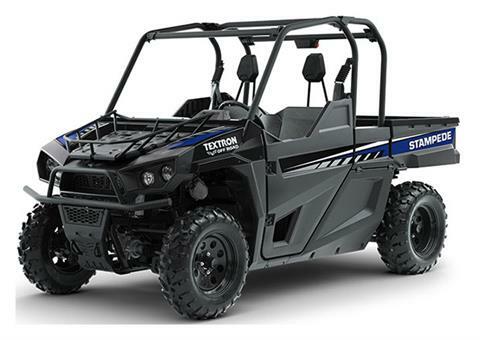 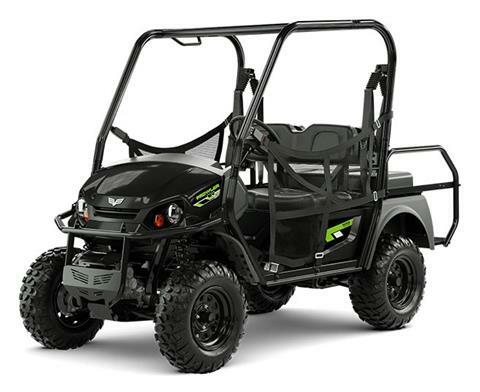 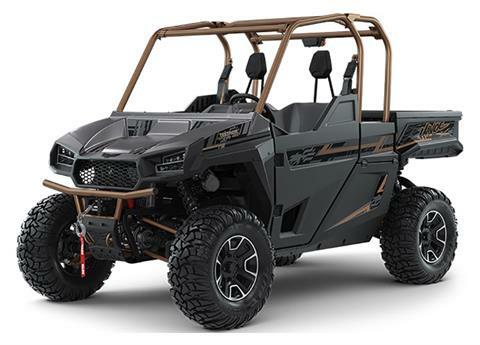 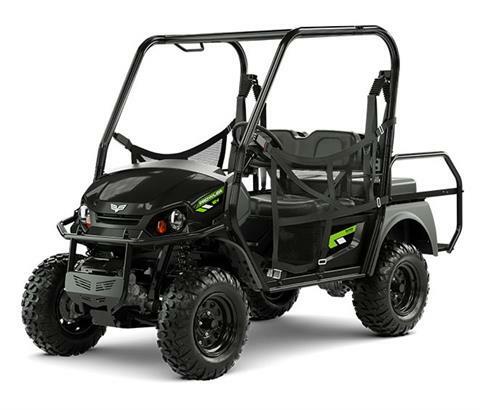 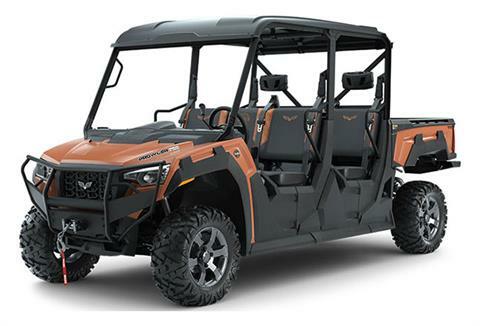 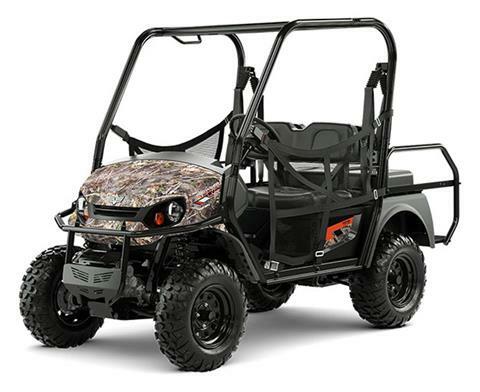 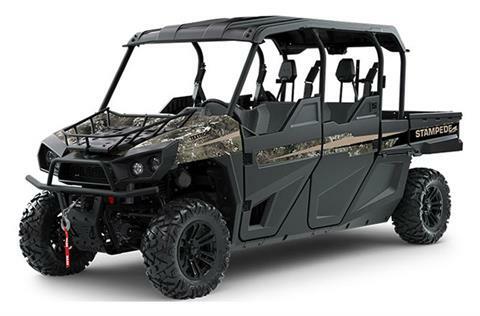 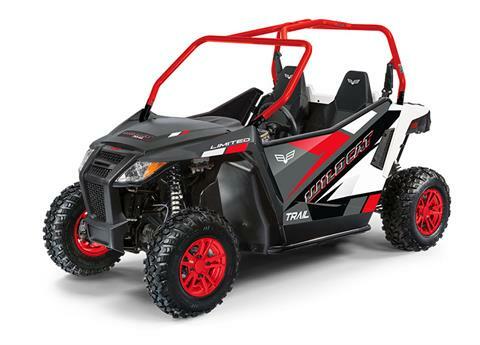 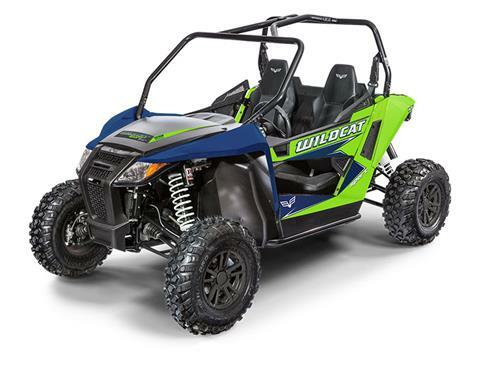 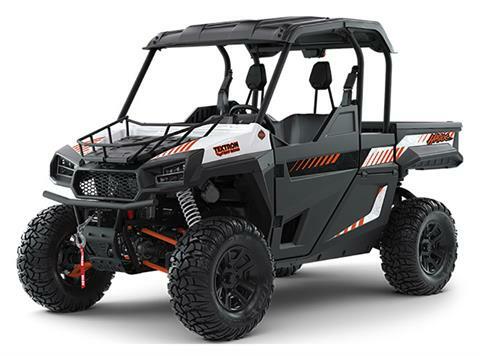 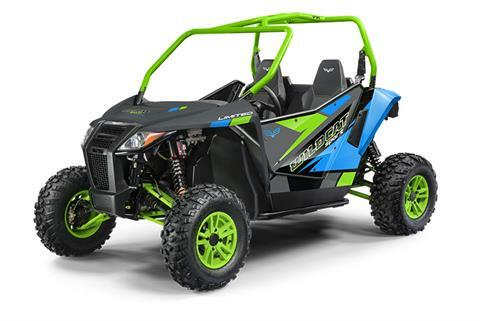 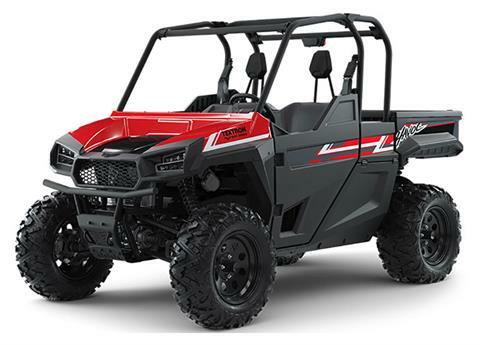 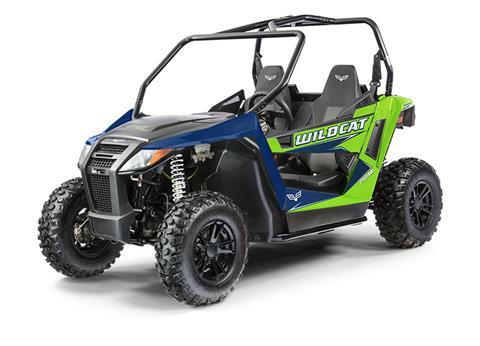 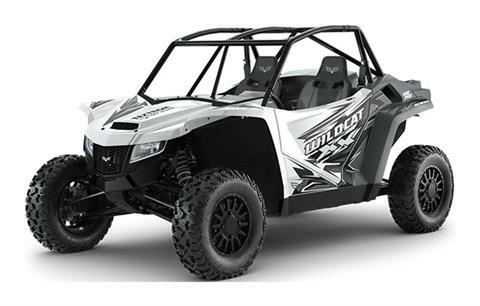 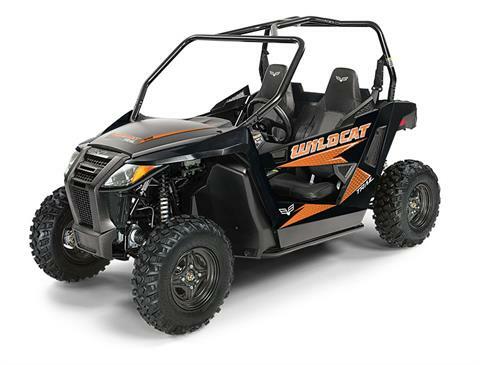 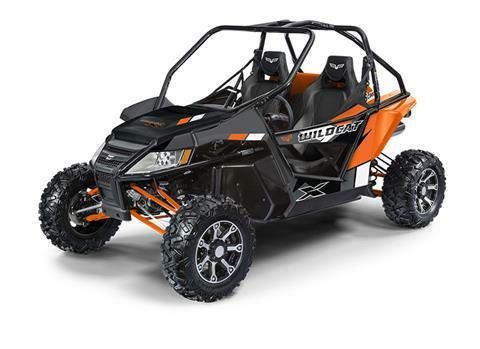 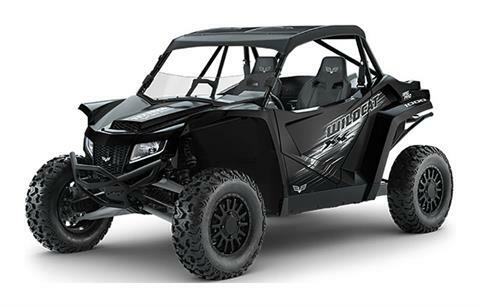 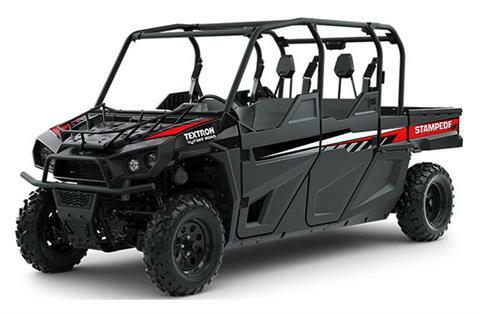 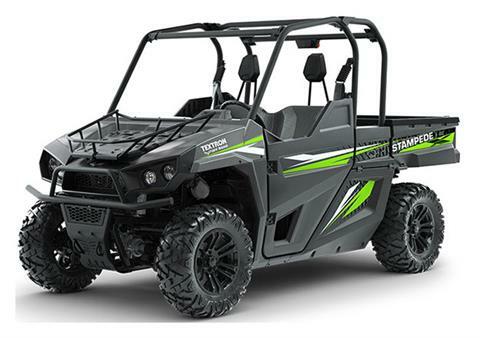 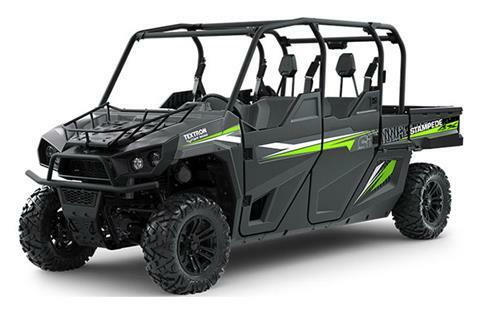 Rim Country Power Sports is an authorized dealer of Arctic Cat ATVs and UTVs, as well as Husqvarna Power Equipment. 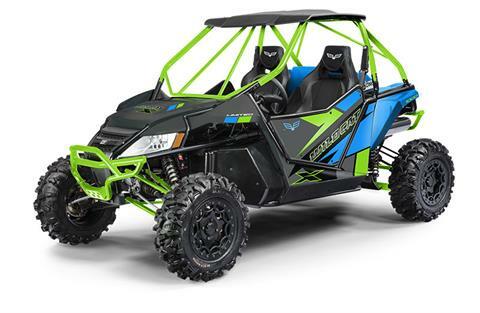 Here in our Manufacturer Models showroom, you will see all of the newest models that are currently available from Arctic Cat and Husqvarna. 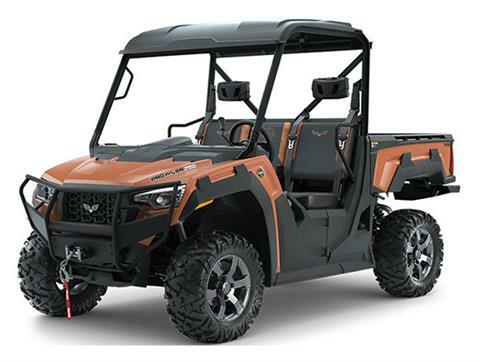 All prices listed here are the Manufacturer's Suggested Retail Price (MSRP), unless otherwise noted. 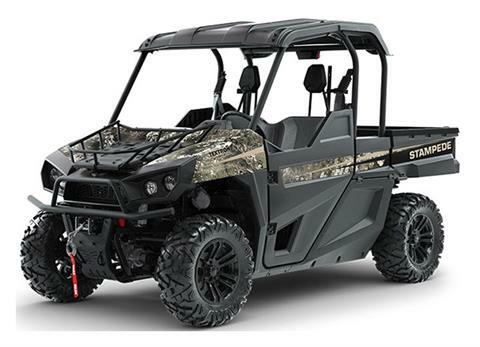 To view our current new, in-stock inventory, be sure to visit our New Inventory showroom.